However, we try to shed light on different aspects related to this divine flavor enhancer, what are the most fascinating myths and legends concerning him. According to an ancient European legend, every hundred years the treasures hidden in the depths of the earth were of the devil, of course, happy to take over all the good things without lifting a finger. There is only one way to scrub the loot to the king of darkness. Anoint a finger of a child. The darkness disappears and the mountains will become magically transparent. Find the treasure becomes a breeze. The ancient Greeks attributed the birth of the olive tree to the goddess Athena, who is contending with his uncle Poseidon the right to name the most important city of Elleade. Each of the two gave a gift to show himself worthy of the title. Leading the race was the god of the sea that struck the ground with his trident and his offering consisted in the domain of the seas. By contrast, the daughter of Zeus replied with a brilliant thought. She created the first olive tree, and with a tree laden with fruit verdant, the jury had no doubts and it rewarded Athena, who tied his name forever in Athens. 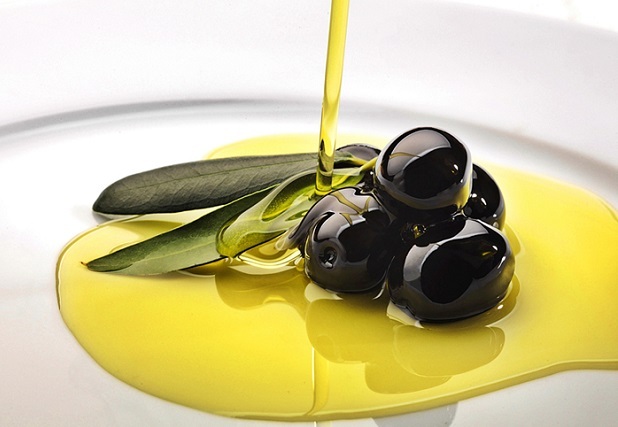 Today the great chefs are rediscovering the value of olive oil. No simpler bearer of taste for meat, fish and vegetables, but food in every respect.